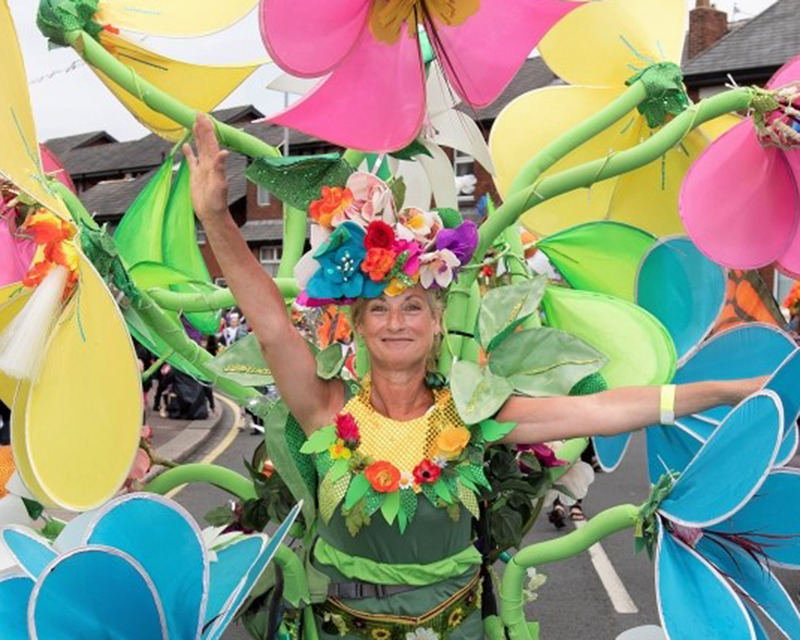 The famous Leyland Festival parade will return for 2019 and will process through Leyland town centre on to Worden Park. 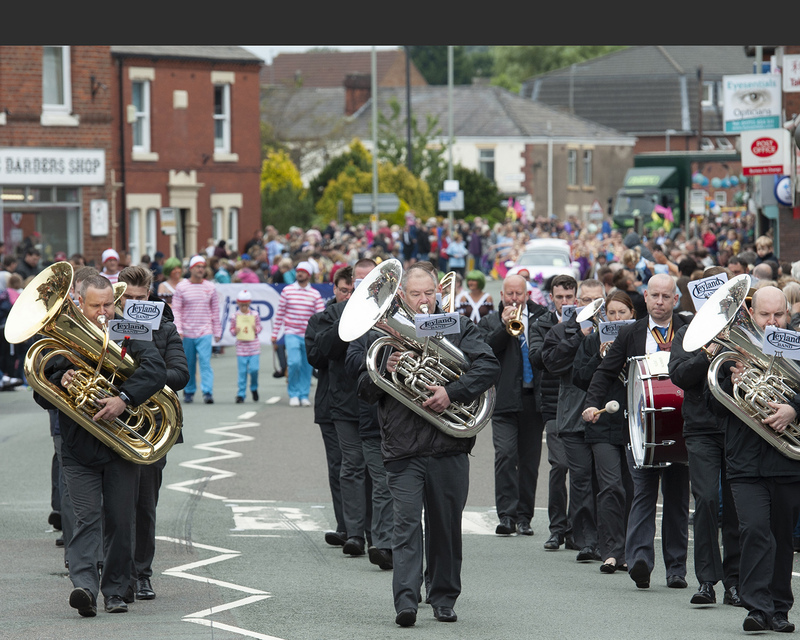 The parade will consist of a range of vintage vehicles, supercars, community floats, marching bands and dancers. This year’s festival theme is Musicals and we are encouraging festival-goers to dress up as a character from their favourite musical. 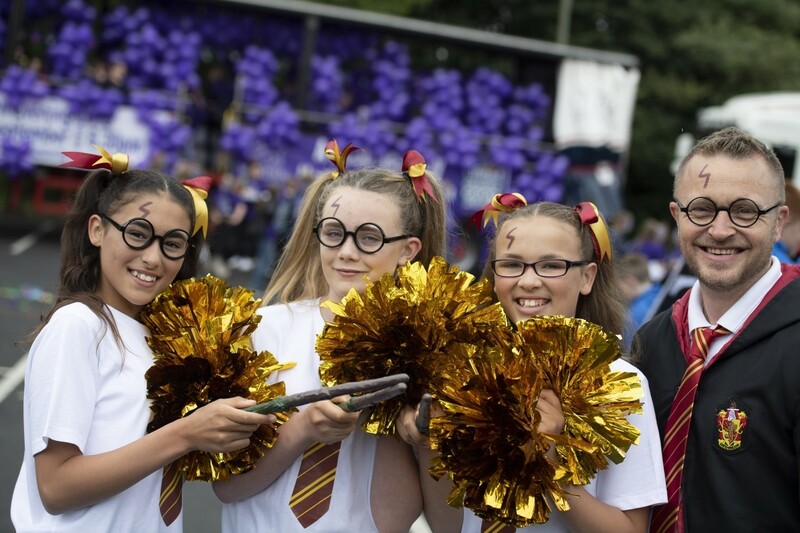 The parade floats will be decorated in our musical theme for a vibrant and exciting experience so it may be worth getting a spot early as there will be lots to see!